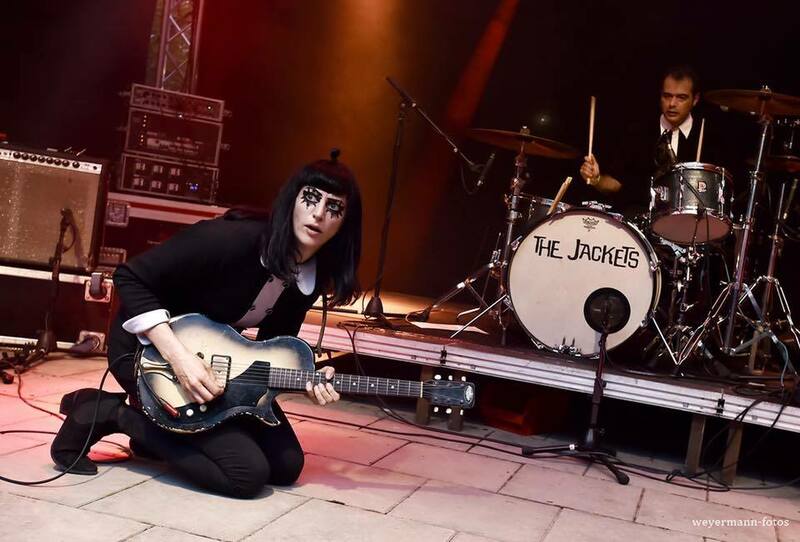 The Jackets (Switzerland) are dark, exciting, dynamic, loud, fun and addictive! 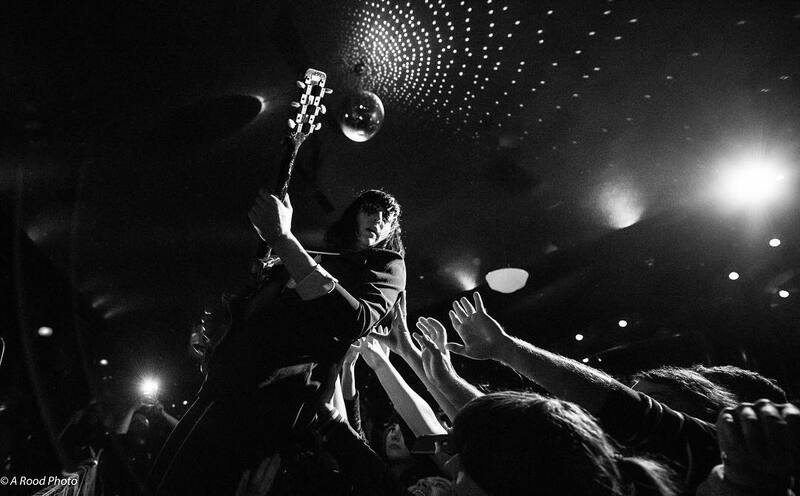 They mix the best elements of Rock and Roll into a potent, irresistible cocktail with a ferocity that is also full of good humor, high spirited fun, and full blast excitement! 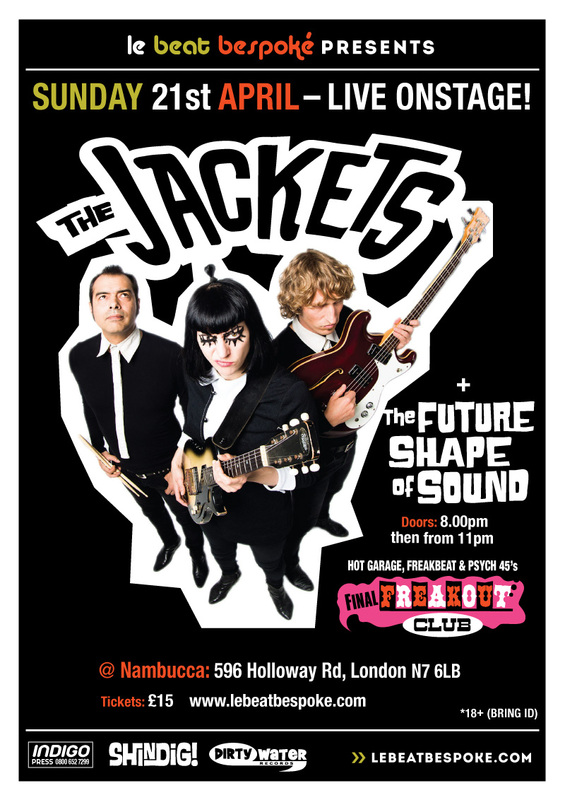 Just when you thought it had all been done with three chord garage rock, The Jackets have not just reinvented it, they own it! 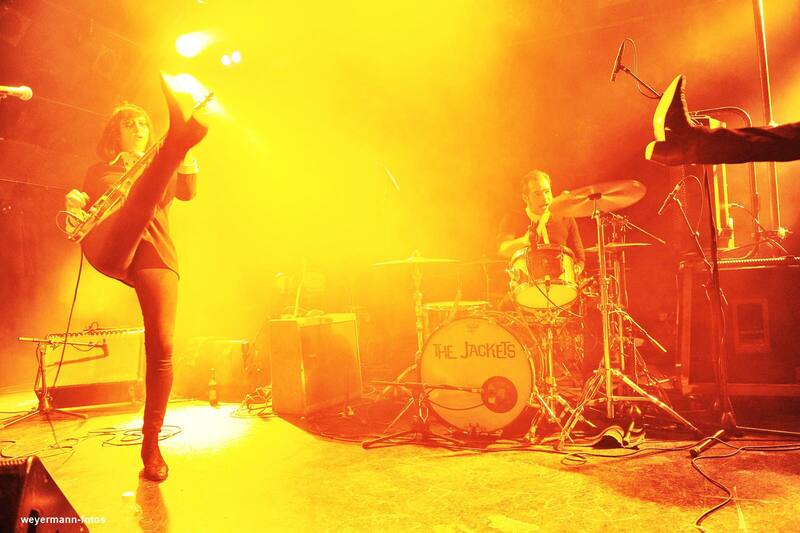 The band is based in Bern, Switzerland featuring front woman Jack Torera, Chris Rosales (an American expat originally from Los Angeles) and Samuel "Schmidi" Schmidiger. 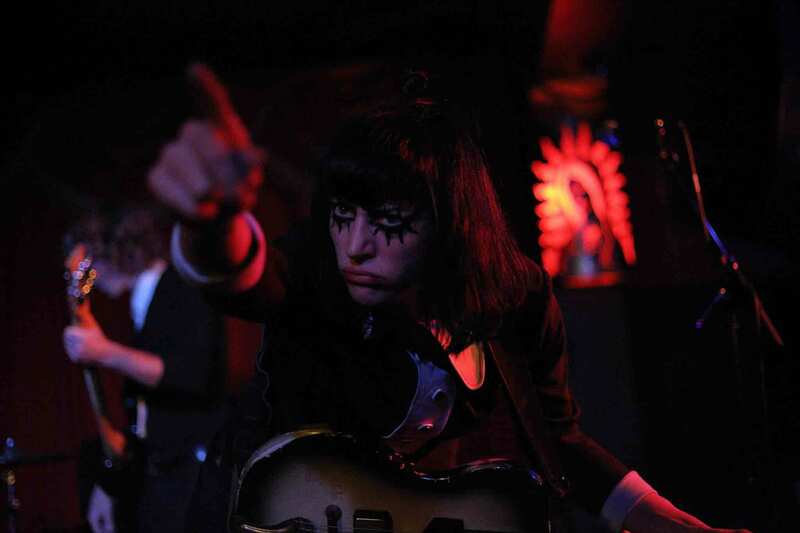 On stage, singer and guitarist Jack Torera is constantly in motion, dangerous, wild, not a woman, not a man, hypnotizing with her black eye make-up and vibrato vocals. 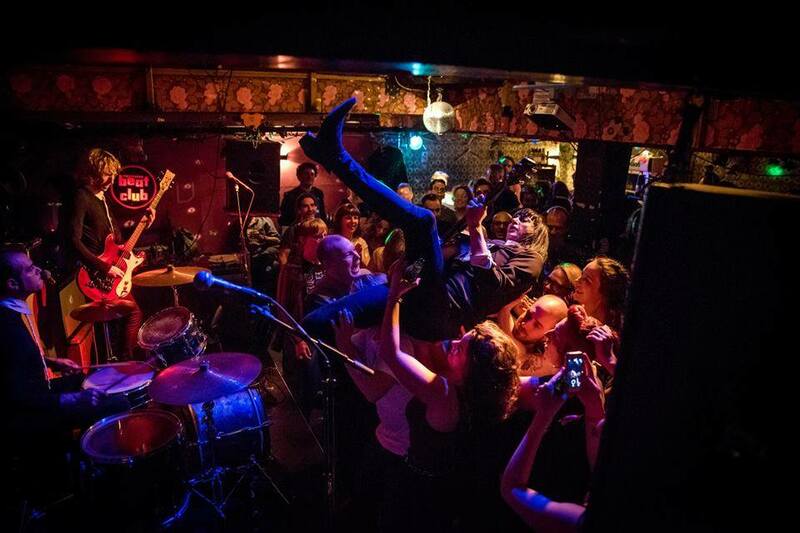 Drummer Chris Rosales and Bass player Samuel Schmidiger are dug in and concentrated like a steady hand on a steering wheel but this is no pleasure cruise - it is a wild ride that can take you anywhere! 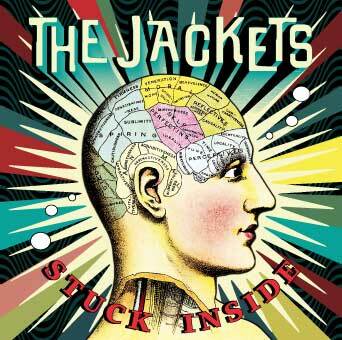 The Jackets strip Rock and Roll down to its essential components then build something unique to their personalities and their need for self-expression. 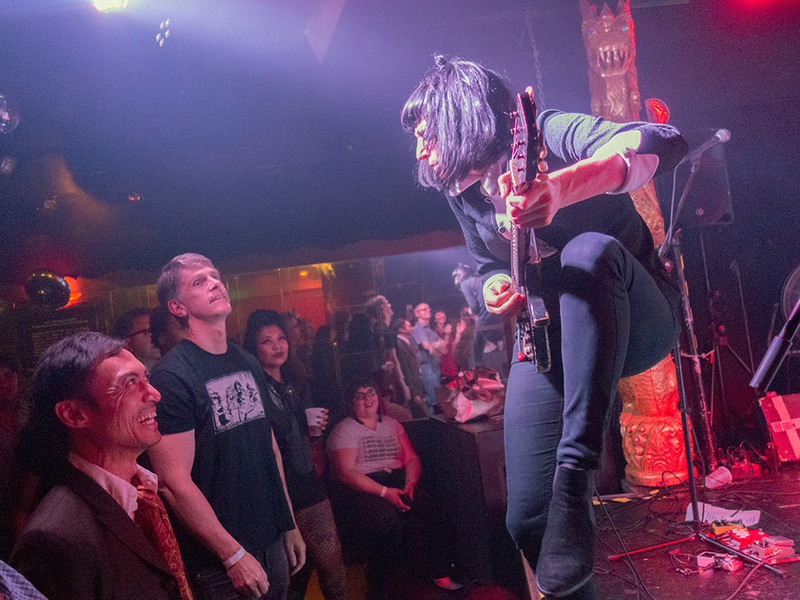 It feels new because it is authentic and free of cliché and gimmickry. 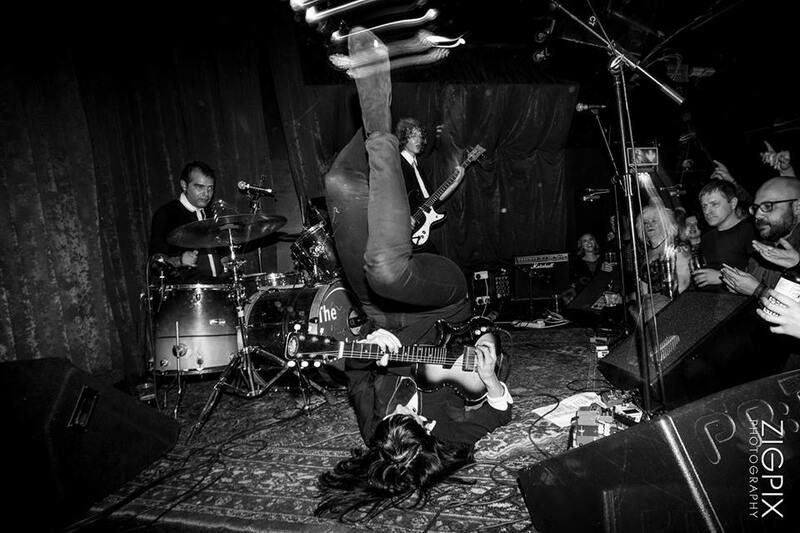 Since 2008, The Jackets have brought their high energy live performances to stages throughout Europe and North America. 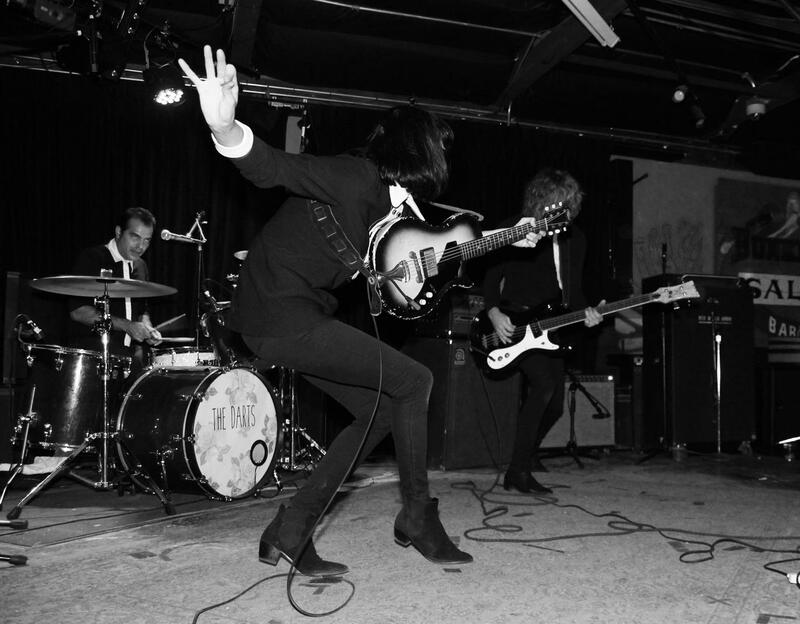 During thier East Coast/West Coast USA tour in 2018 the B side of their single "Queen Of The Pill" was featured as "Coolest Song in the World" on Little Steven's Underground Garage on Sirius XM radio and regularly played on rotation. 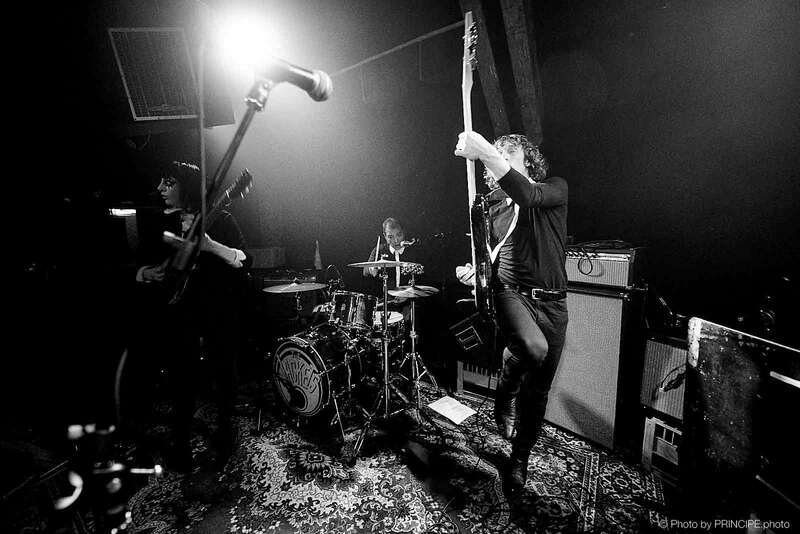 The band is well known on the European Garage Rock circuit playing at some of the most well-known festivals in the genre (Funtastic Dracula Carnival, Cosmic Trip Festival, Purple Weekend, Hipsville, Festival Beat). 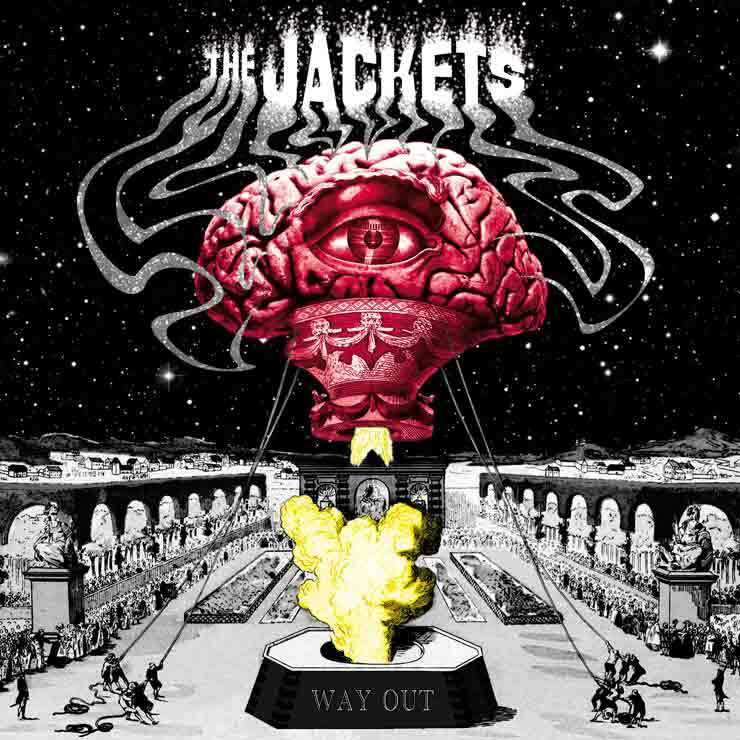 The Jackets have released three full length LP's, Stuck Inside (Subversiv Records 2009), Way Out (Soundflat Records 2012) and Shadows Of Sound (Voodoo Rhythm Records 2015). 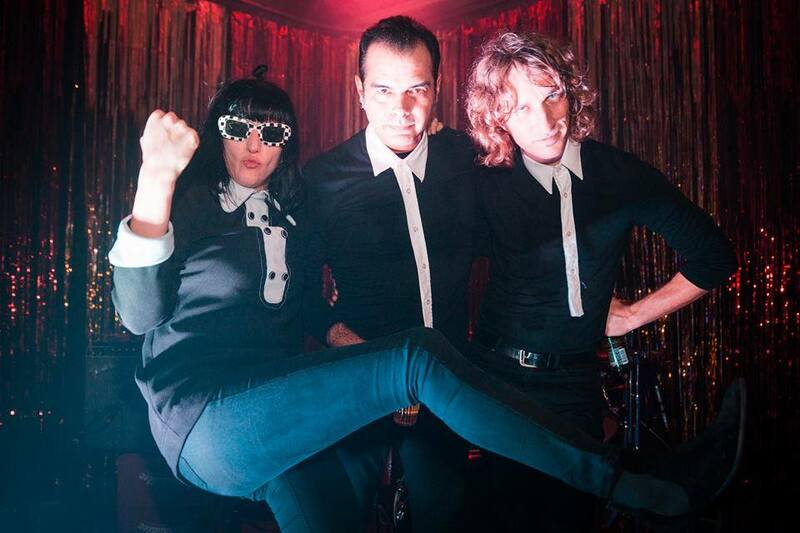 In 2017 the band joined forces with King Khan (King Khan & The Shirnes) who produced the 7”vinyl single Be Myself/ Queen Of The Pill (Voodoo Rhythm 2018). 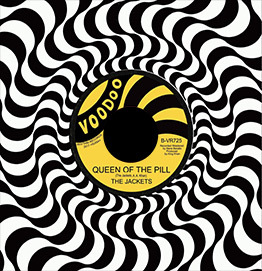 The Jackets will release their fourth LP "Queen Of The Pill" in June on Voodoo Rhythm Records - produced by King Khan and mixed and mastered by Jim Diamond (White Stripes). 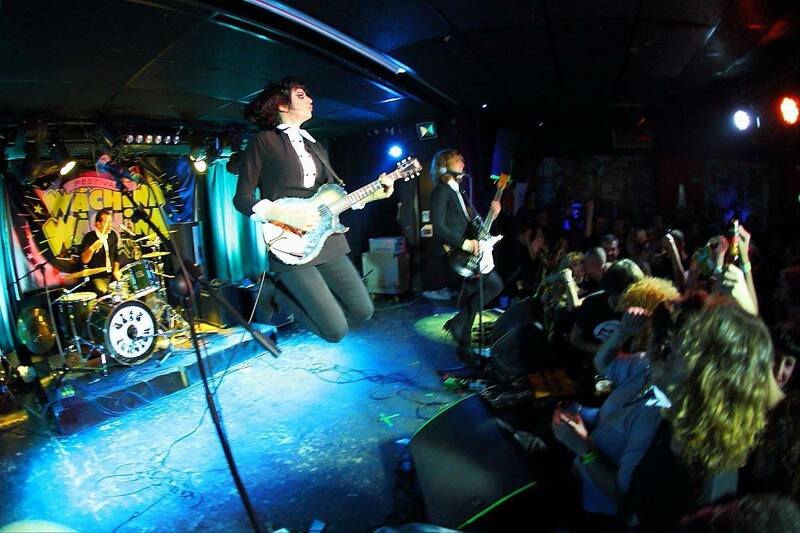 LP/CD "QUEEN OF THE PILL"
London is set to “Swing Again” and be the centre of the universe Easter weekend! 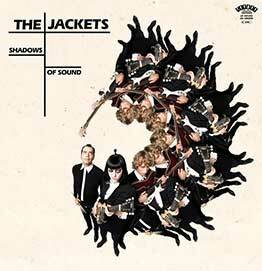 New Record Release for The Jackets and Reverend Beat-Man. 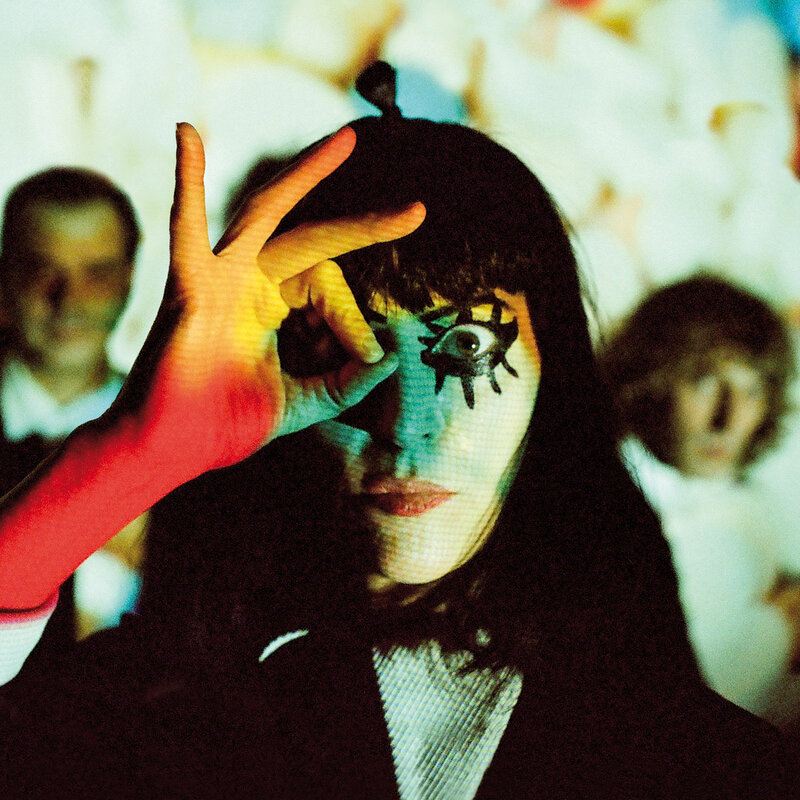 5 years Kaschemme party! Be there!